Ransomware is becoming a real threat to businesses in the Britain and abroad – not too long ago the NHS and many businesses came under attack and lost substantial sums of money (Wanna Cry, Wanna Crypt). As a Yorkshire business owner it is important that you take the necessary steps to protect your business and customers from such malicious attacks. Make backups on a regular basis – the reason why many businesses have to pay to get their computers operational after a ransomware attack is because they cannot access their data. This is something that you can easily prevent by making regular backups and implementing a company wide backup strategy, policies, guidelines and rules. It is not enough to back up your data every month any more – you should look into doing automatic and scheduled backups every few days, and if you hold very sensitive information at the end of every day. One of the most common mistakes made by businesses is keeping their backups in the same location as the original data. 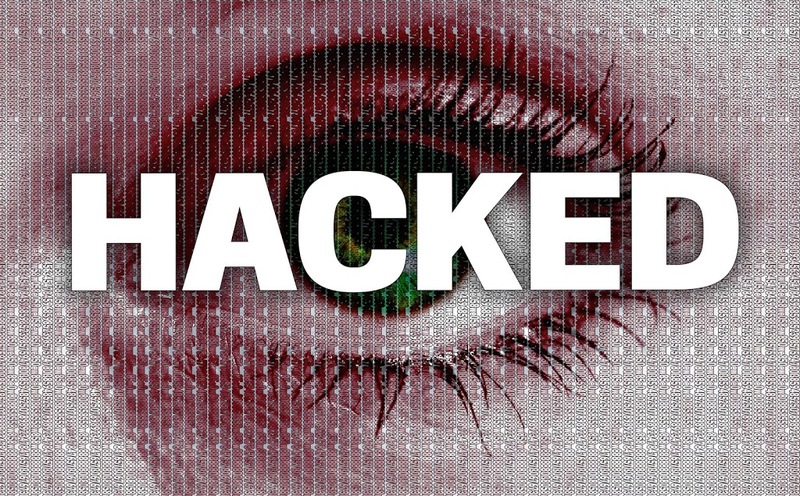 Malicious people and ‘black hat hackers’ can still gain access through the desktops that you use every day, lock the data down or even worse destroy the backup servers before they lock down your desktop systems. All backed up data should be secured off-site in for example a fire proof safe. Alternatively you could employ the services of specialised companies who will come and collect all data and store it off site for you in specially secured locations fit for this purpose of data storage. Make sure you desktops have up to date virus and malware protection. Also make sure your firewall, web and database servers and email servers have similar protection. Yes, this is a ongoing exercise where the spam and malware rules need adjusting for each and every business use case when for example looking at emails or web services hosted in house. should immediately report the incident to the in house IT department and our outsourced IT services provider. Ideally your company deployed a policy and training for staff to help understand and fight this problem better. Make sure the policies are reviewed on a regular basis. Make sure you have robust firewalls in place. 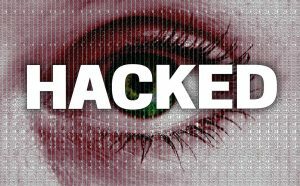 Choose products that are hard to penetrate – hackers are smart and come up with new ways to attack firewalls all the time. You should be keen on updating all protection software in time. Again, dont count on your ISP to do all this for you, nevertheless try to chose one which offers some form of guarantees or outsource your firewall to a specialist in the field. Have formal protection policies in place. They should be developed with the help of an IT expert or your IT department and should be implemented on all desktops, mobiles, applications and servers which contain or have access to your or your customers’ data. Make sure that your employees including agency and temporary staff all understand the value of strong passwords, which are updated on a regular basis. Every password should include letters and numbers at the very least and it should not be something that can easily be guessed. Total SEO Services can help protect you from ransomware threats as we are a Yorkshire based SEO and web services provider. We strive to stay ahead of all these issues and have invested considerable efforts in achieving these goals and are confident to be able to offer you an outsourced service package which would benefit most businesses in Yorkshire. Feel free to give Total SEO Services a call on 01142 667 996 if you need help, advice or a consultation, this might put you on the right track to ensure your company too can surf the web safely and with confidence that your customers’ and business data is safe.